Home>Blog>Water Care Tips>Don’t Let It Happen To You! From time to time we hear horror stories of customers who have broken a glass in the pool or hot tub and spent hours trying to get it all cleaned out. We highly recommend using only plastic around your pool and hot tub. 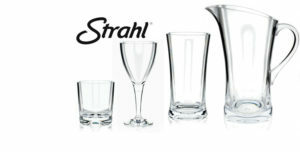 Come in and see our beautiful selection of Strahl Acrylic “Glassware” for your hot tub and pool side entertaining. 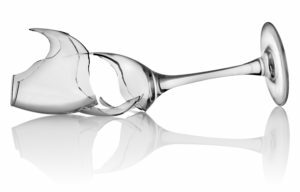 Strahl creates dishwasher and freezer safe, virtually unbreakable bowls, serving trays, wine glasses, martini glasses, pitchers, tumblers…and the list goes on. Come in to the showroom and see for yourself how it looks and feels like real glassware. Treat yourself or purchase some as a gift for that special someone! Take advantage of 20% savings on Strahl, December 9 – 15, 2018.